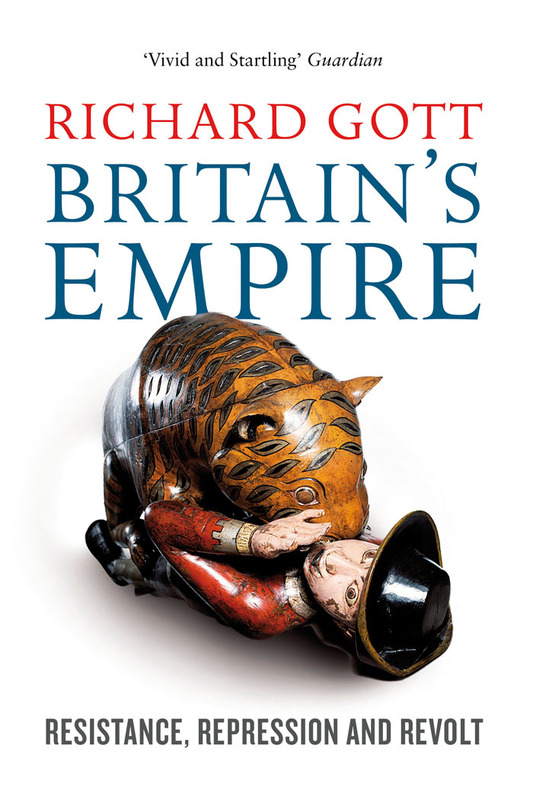 Gott's achievement is to show, as no historian has done before, that violence was a central, constant and ubiquitous part of the making and keeping of the British empire. Such a searing, detailed critique of imperial history is "newer than it seems," Drayton points out. Apologist historians have never stopped "to profitably sell happy stories of the empire to the British public," and the only other book that has rigorously challenged their narratives is John Newsinger's The Blood Never Dried (2006). readers with interests in grand strategy and war, or students searching for vignettes to anchor essays, will derive as much pleasure and benefit from Britain's Empire as those reading for the drama of situation and personality. dazzling series of extraordinary men and women - Pontiac in North America, Tacky and Nanny in Jamaica, Papineau in Quebec, Wickrama Sinha in Ceylon, Myat Toon in Burma, Lakshmi Bai in India. today's Britons can, if they dare, choose to identify with the rebels rather than the conquerors, and to claim Lakshmi Bai and Gandhi, rather than Victoria and Churchill, as spiritual ancestors. Visit the Guardian to read the review in full.